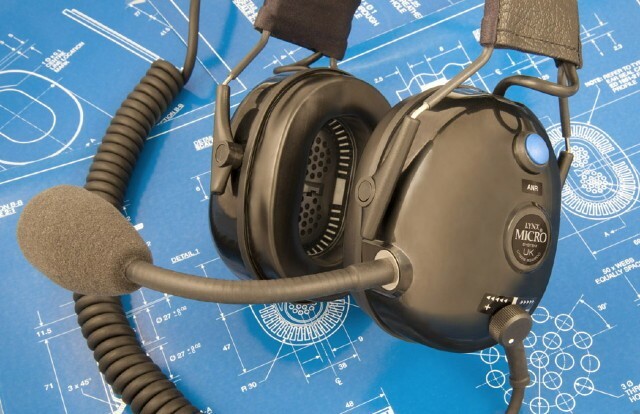 Following the recent introduction of the new G3 Passive Noise Attenuation (PNR) version of their Micro System headset, Lynx Avionics has announced a G4 version which includes digital Active Noise Reduction (ANR) and a digital Voice Controlled Microphone (VCM). The G4 headset (ANR/VCM) also includes all of the other product improvements found in the G3 headset (PNR). The new Micro System Headset G4 is backwards compatible with all previous versions of Lynx Micro System products and is available now.